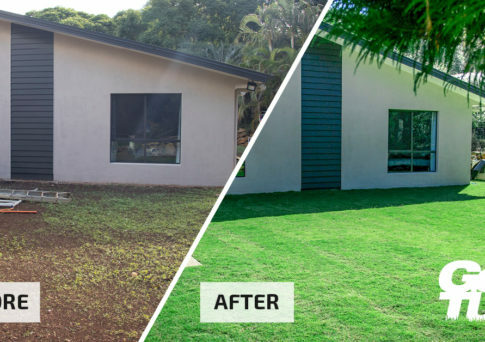 Mark and Sue Irwin spent 12 months building their perfect home, but by the time they finished, they didn’t have money left over for the lawn. So, they entered our Go Turf ‘Turf Wars 2’ competition and were lucky enough to win! Check out the video below and see what they have to say about the team at Go Turf and their brand new Empire Zoysia lawn!